Summer is in full swing. If your kids are anything like mine they have been running and playing their little hearts out for weeks now. It’s about this time, mid summer, when they need something new in their routine. I shared a few DIY kids activities on Fox’s Studio A this month that are easy to make and perfect activities to capture kids attention and keep them busy for another couple of weeks. 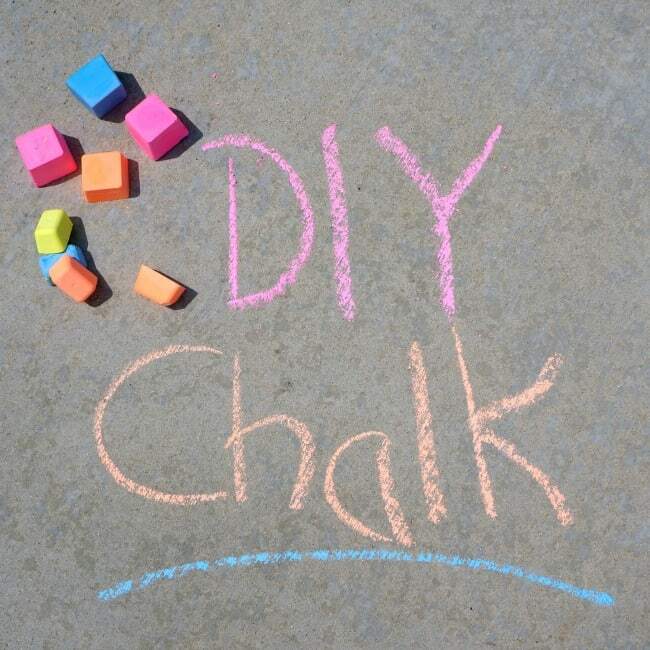 Two favorite’s in our home are DIY sidewalk chalk and water bombs. Mix water and paint in the pastic cup and stir until combined. Use disposable cups and spoons and do not rinse this in your sink, it can cause damage to your plumbing. Add plaster of paris and stir until the mixture is smooth. Repeat this process in a seperate cup for each color, then pour into an ice cube tray. Let the trays sit at room temperature for 24 hours until dry to the touch. Then turn them out and let the cubes dry thoroughly for another 24 hours. 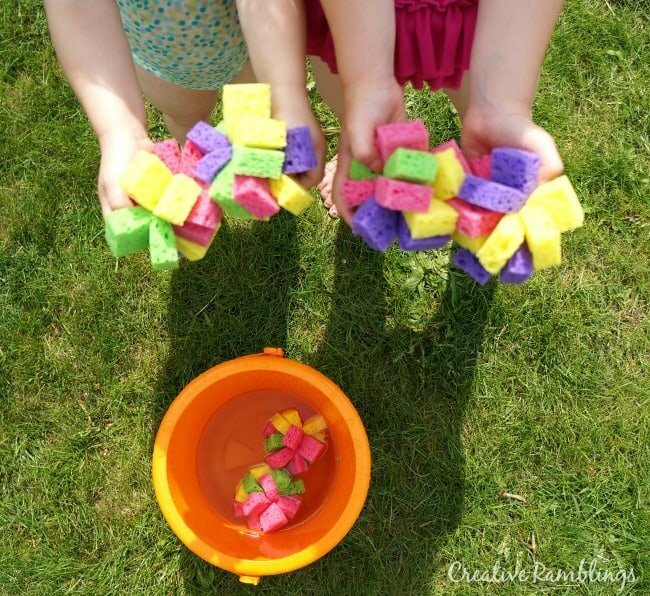 Add these vibrant sidewalk chalk cubes to your kids chalk bucket and let them get creative. Get all the details on how to make these easy DIY water bombs this summer, another favorite around our house. 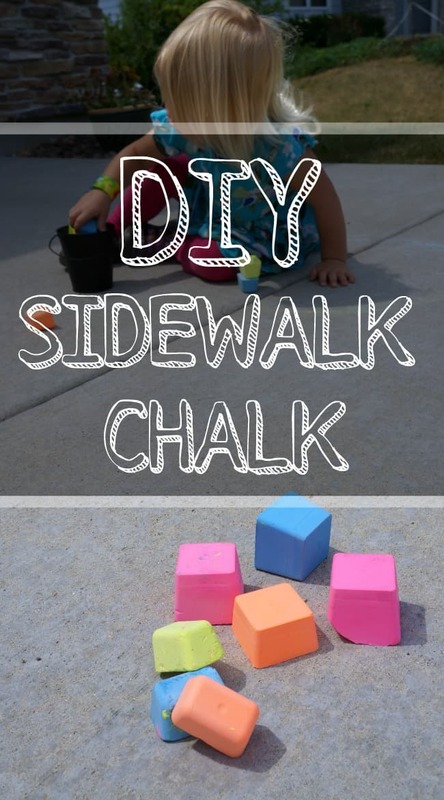 I hope you are having a fabulous summer and that you will try out these easy DIY activities with your kids.